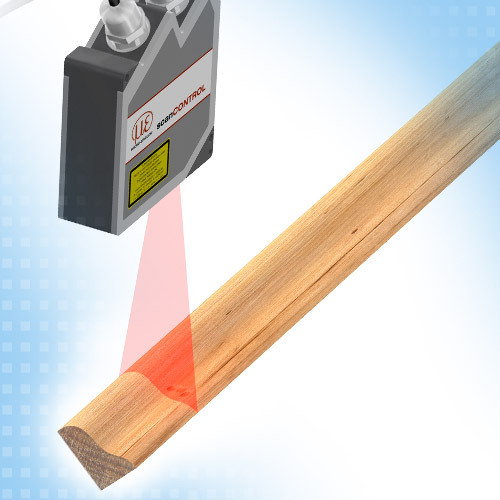 Micro Epsilons Laser profile sensor from the scanCONTROL series are among the highest performing profile sensors in the world with respect to accuracy and measuring rate. The wide selection of models and measurement ranges enable engineers to solve many industrial applications. 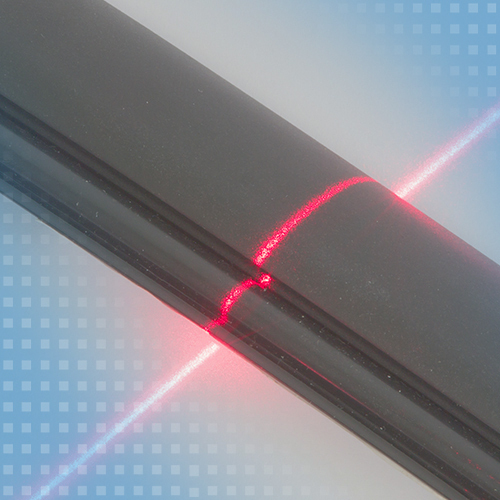 Smart laser scanners with integrated data processing, enable users to solve common measurement applications without the need for external data processing. 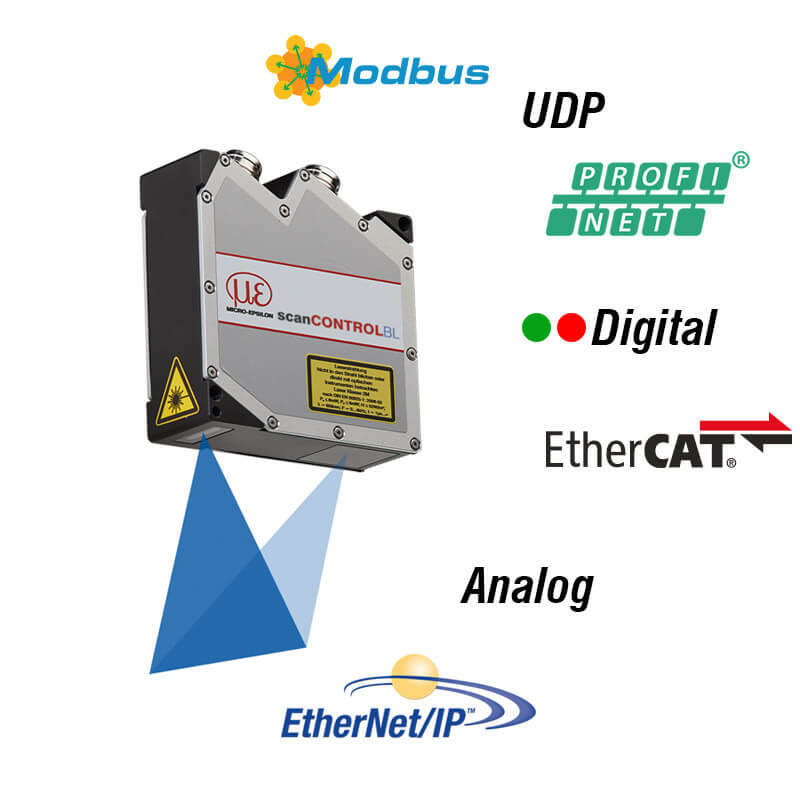 For more complex applications, sensors with programmable software commands are available for integrators. 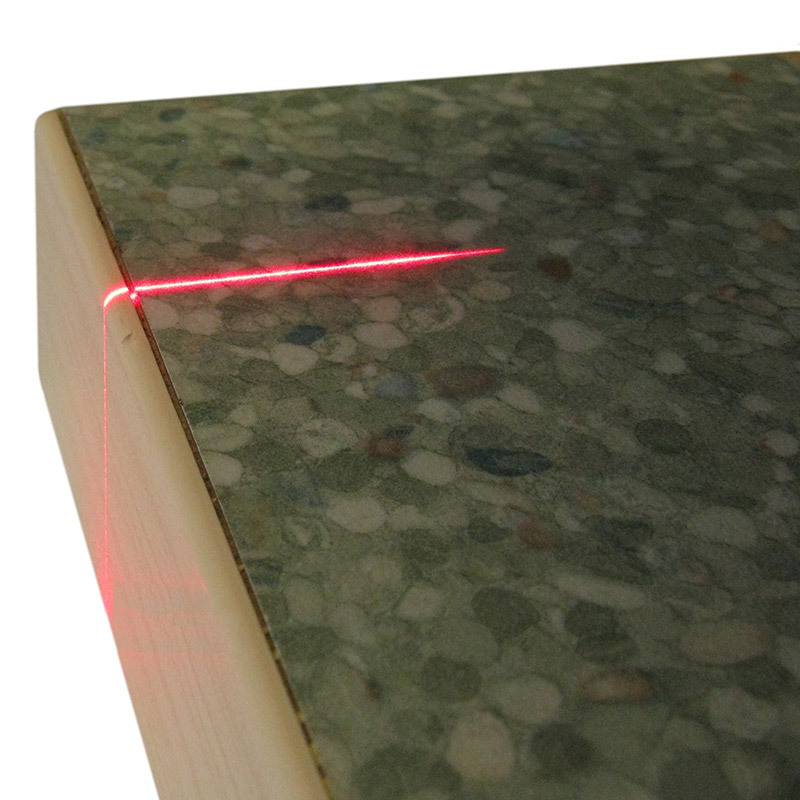 gapCONTROL Sensors are designed for gap and flushness measurement, e.g. 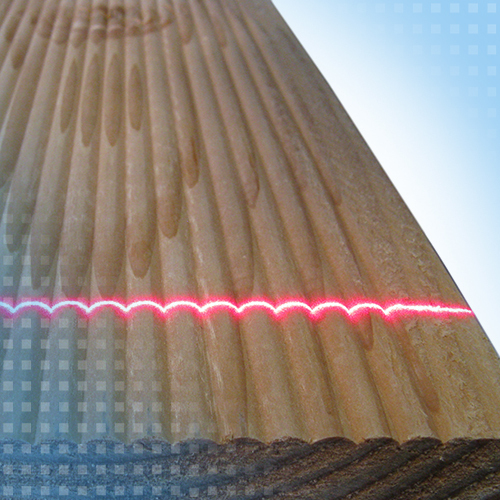 for the automotive industry, for welding and joining applications.